A 7-day wildlife cruise around the isolated islands and seabird colonies of northern Scotland including the rare opportunity to visit the remote outpost of St Kilda. 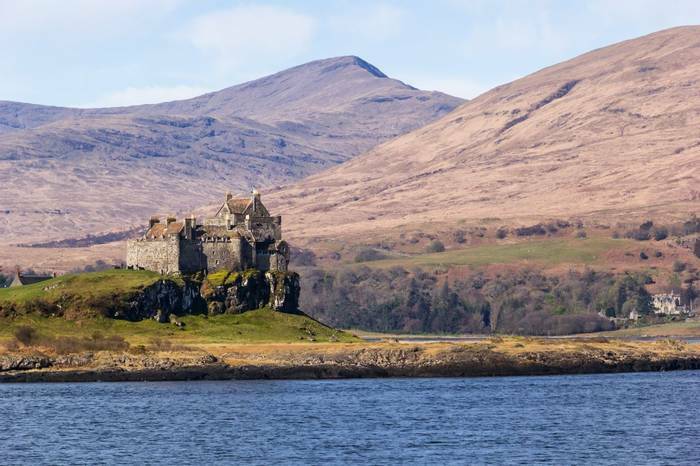 This exciting cruise will take you from Oban on the west coast of Scotland out amongst the Inner and Outer Hebrides as far as St Kilda, the most famous of Scotland’s remote islands. 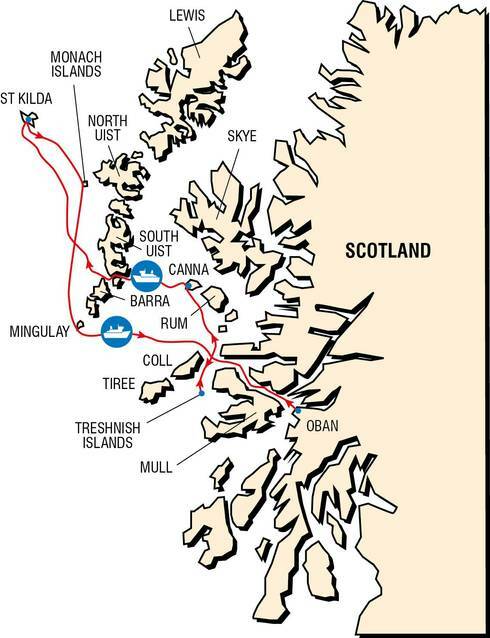 Our exact itinerary will be kept flexible, but we aim to chart a course that will encompass Mull, Canna, the Monach Islands and Mingulay as well as St Kilda. 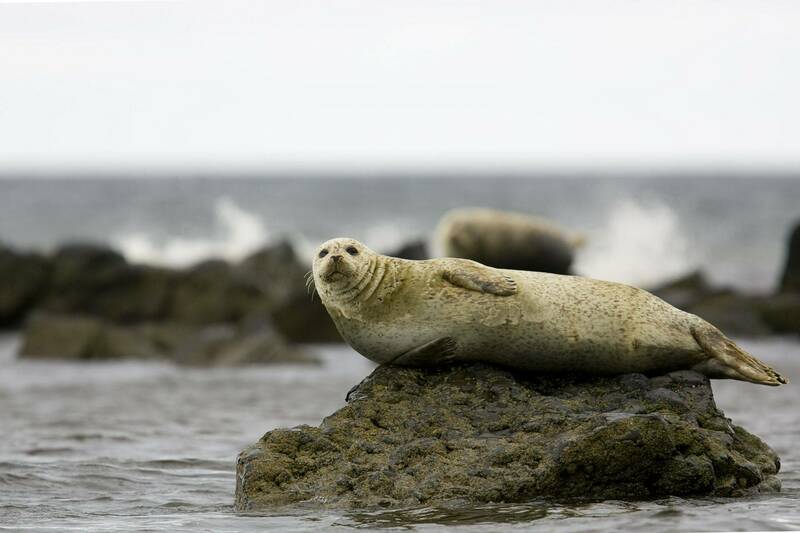 Along the coastline of Mull we’ll be looking out for Otter and White-tailed Eagle and on the Treshnish Islands we’ll enjoy the large numbers of breeding Puffins and other seabirds, all the while being watched by curious Grey Seals. 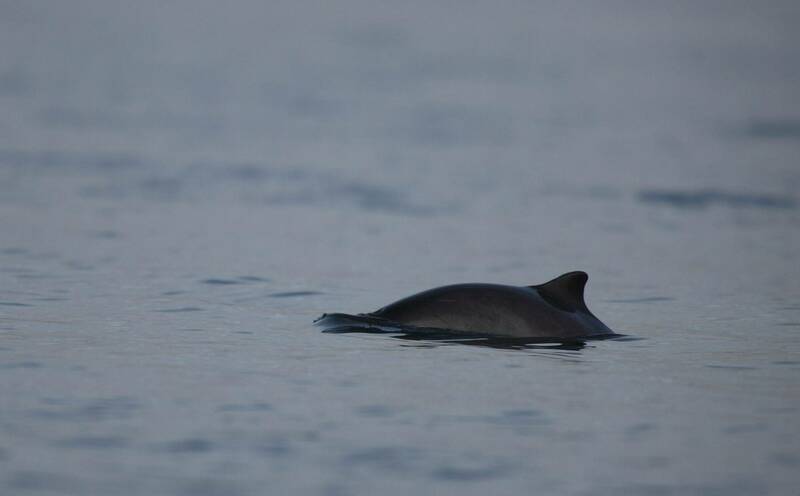 As we sail around Rum and Canna we’ll keep a close eye on the water for cetaceans — this is a very good area for Minke Whale sightings, and we may be lucky enough to see Risso’s or White-beaked Dolphin or even Orca at this time of year. 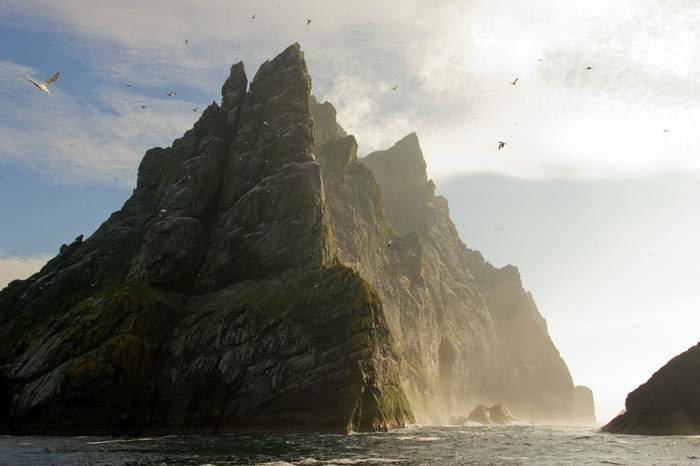 One of the highlights of our cruise will be reaching the remote islands of the St Kilda group, which lie 64 kilometres off North Uist! 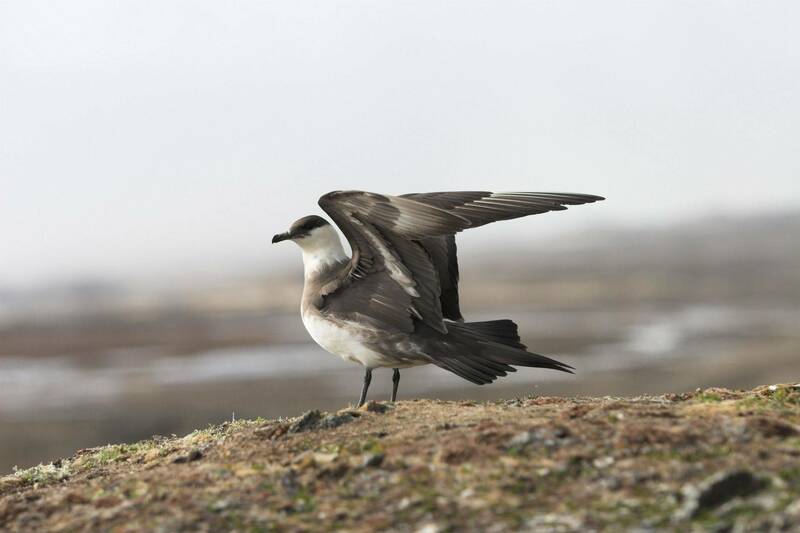 We’ll land if weather permits, and enjoy the breathtaking spectacle of hundreds of thousands of seabirds before making our way back via the Monach Islands and Mingulay to Oban where our cruise ends. Monach Islands or Isle of Harris. 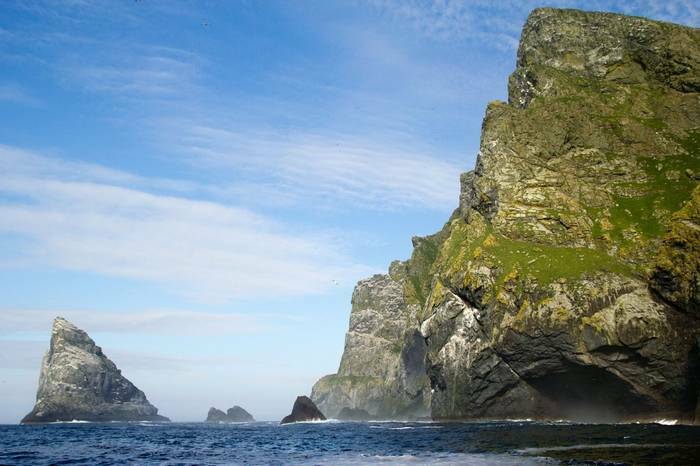 I had been wanting to get to St Kilda for a very long time - so this holiday fitted the bill. What I wasn't expecting was it to be so good in so many ways. The food was outstanding- being vegetarian it is sometimes a problem - not here. 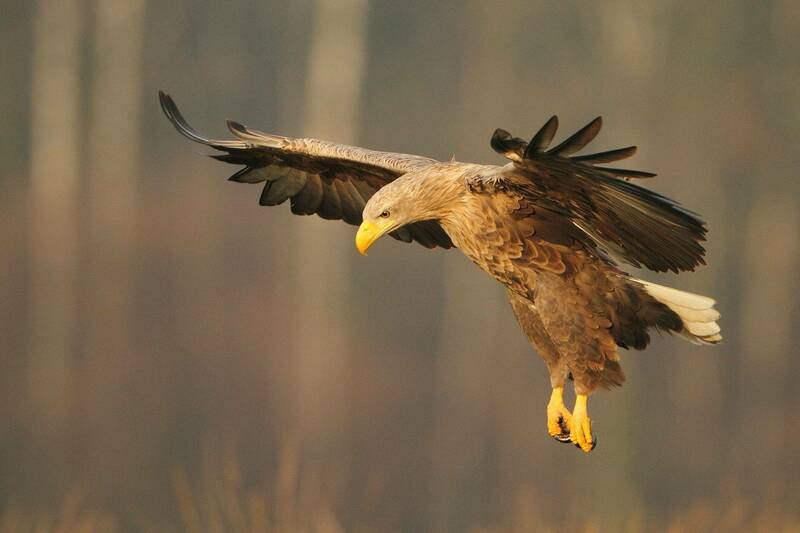 The crew were so helpful and the weather and wildlife performed brilliantly. 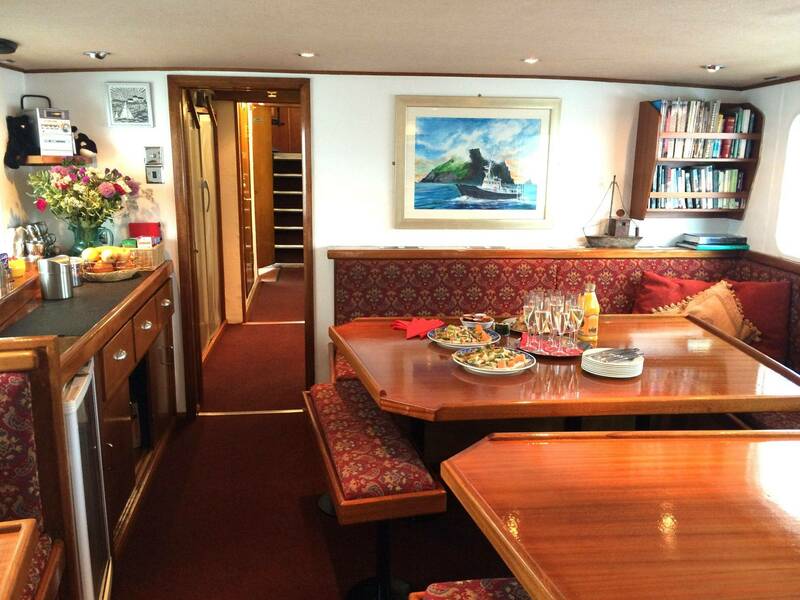 Hebrides cruises ran a brilliant ship - how the chef produced such good meals in the tiny galley I'll never know. Skipper and bosun were so helpful and the wildlife guide from Naturetrek was tireless in her quest to give us the best experience possible. It was quite simply the best holiday I have been on. All included in the price with the exception of meals in Oban. 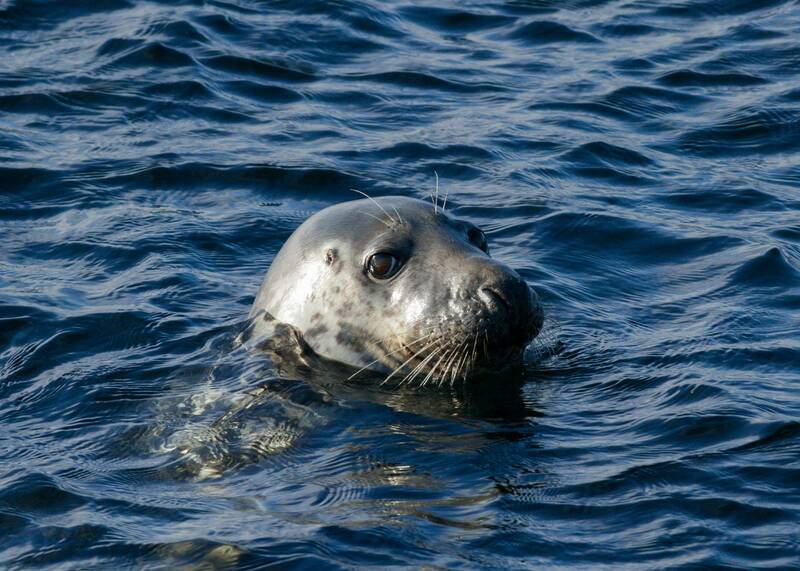 Naturetrek has exclusively chartered the 12-berth 'Elizabeth G' for this cruise. The vessel offers six comfortable twin-bedded cabins, each with a washbasin. Toilet and showers are shared. 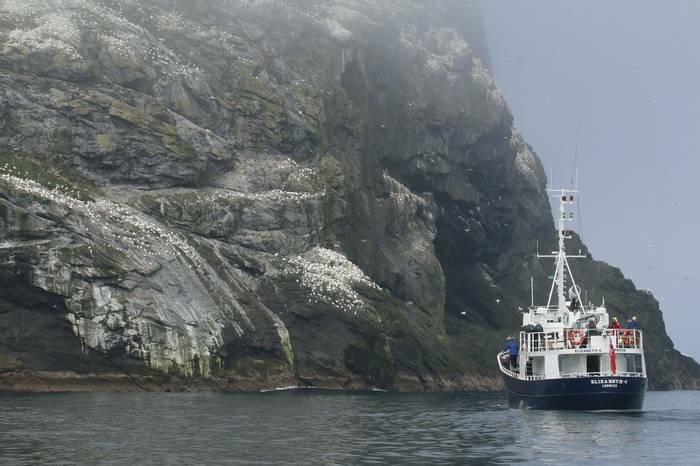 The 'Elizabeth G' has plenty of deck space for wildlife-viewing and has been fitted with stabilisers ensuring a more comfortable journey on the crossing to and from St Kilda. Sara works full time in Naturetrek's busy office as the Website and Marketing Manager. However, by training, she is a Zoologist, graduating from Newcastle University where she was also the president of the university's Zoological Society. Prior to working at Naturetrek she lived and worked in British Columbia, Canada, as a wildlife rehabilitator caring for Black Bears, Coyotes, River Otters and Raccoons on a daily basis. When she wasn't providing medical care to injured wildlife she could be found hiking in the mountains, photographing wildlife, howling with wolves and avoiding bears (usually successfully). 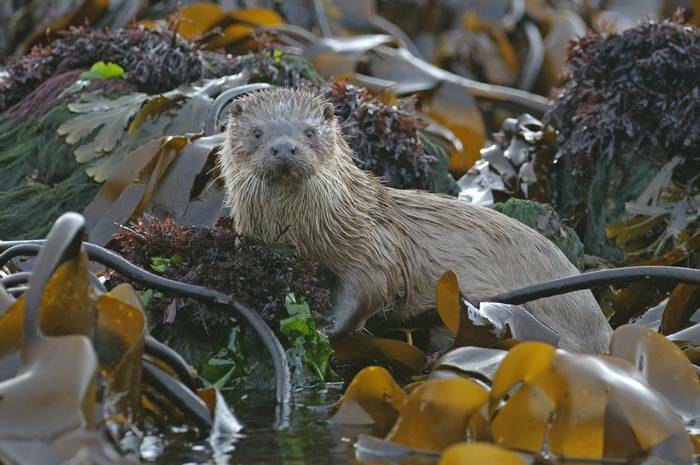 On her return to the UK she moved to the Scottish Hebrides, where she spent three years working at sea as a wildlife guide. 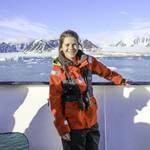 She also spent her summers as the Senior Wildlife Officer on a ship in the North Sea, collecting sightings data on whales and dolphins and delivering marine biology lectures to guests. 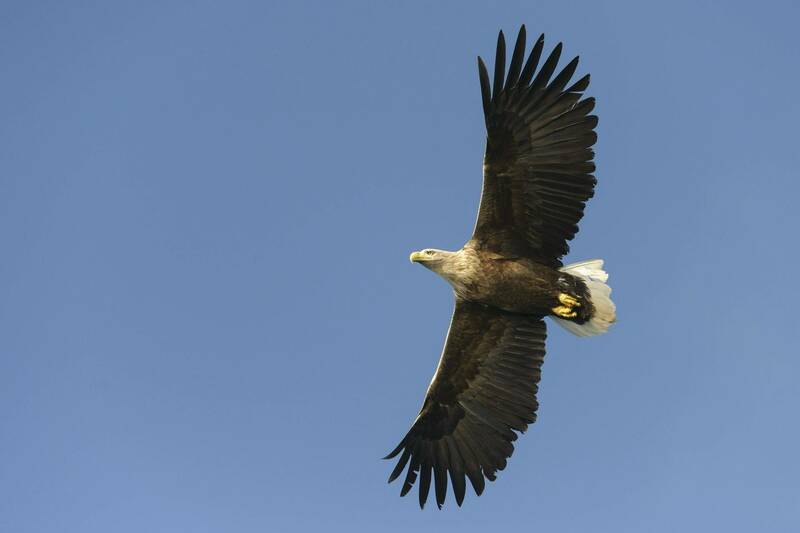 Always keen to be involved with media, Sara has presented on both live radio and TV, is regularly published in wildlife and travel magazines and has worked as a guide for Ray Mears and TV film crews for several natural history documentaries. 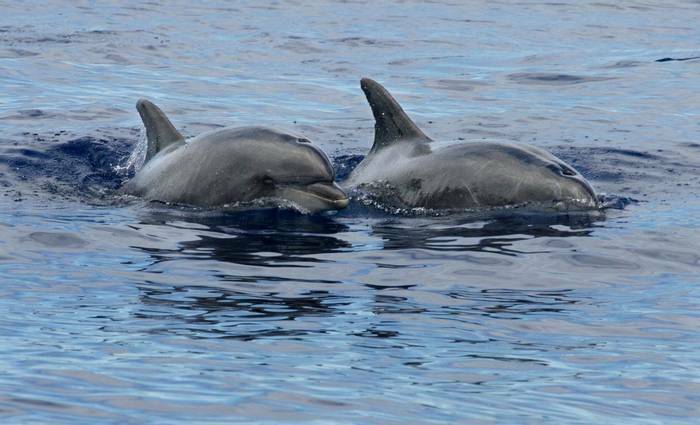 A keen cetacean spotter, Sara specialises in leading Naturetrek's cruises, mainly in the Maldives, Hebrides and Azores, although has also enjoyed leading our popular Spitsbergen cruise and has recently returned from our Bali to Komodo voyage in Indonesia. 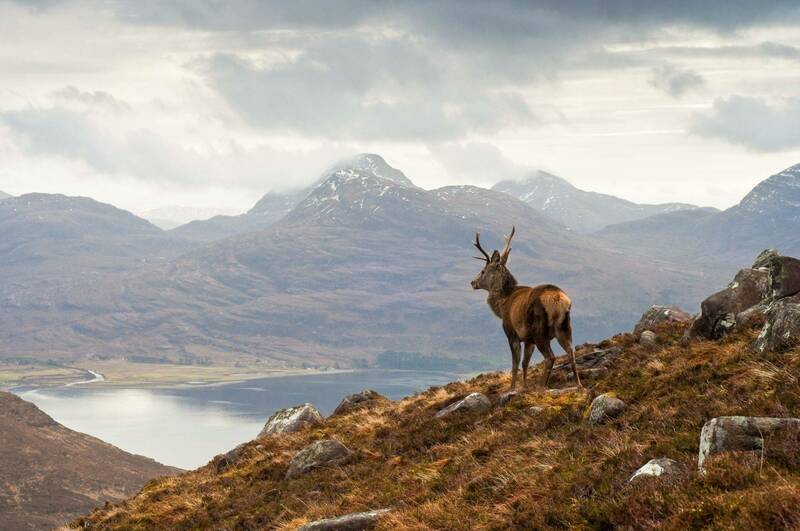 In a world in which long-haul travel is so easy, and the opportunities to enjoy far flung wildlife ever increasing, it is all too easy to forget the wildlife treasures to be found within our own back yard. Scotland, for example, is blessed with some of the most spectacular scenery and seabird colonies in the North Atlantic. Hundreds of thousands of Common Guillemots, Razorbills, Kittiwakes and Fulmars crowd towering sea cliffs alongside some of the world’s largest gatherings of Gannets and Puffins. 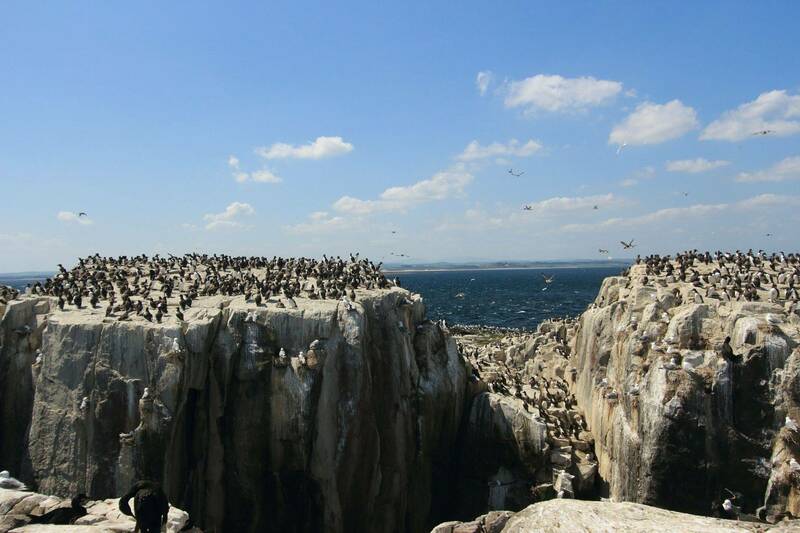 Whilst a small number of these colonies are accessible from the mainland, the very best are crowded onto small rocky islets and outposts far from land, and only visited by the fortunate few. 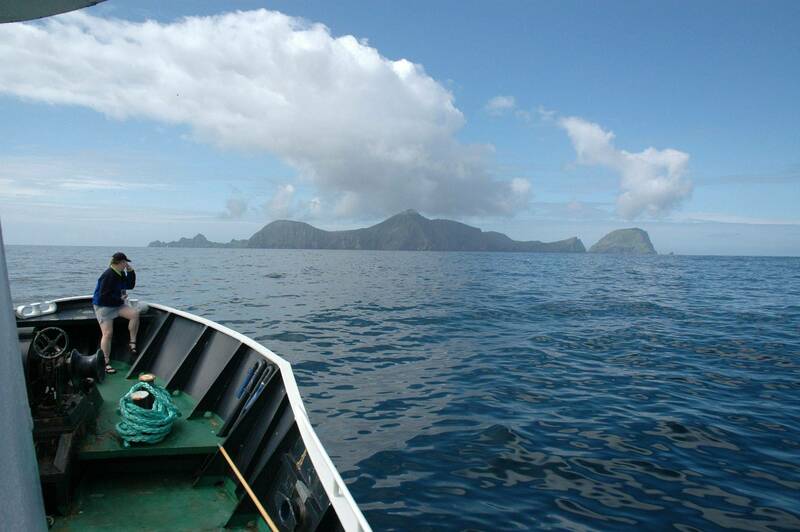 In the spring of 2018, Naturetrek will be providing the chance to visit the most famous of Scotland’s remote islands, St Kilda, aboard the 12-berth ‘Elizabeth G’. This small and comfortable vessel has been plying the waters off northern Scotland in search of birds, cetaceans and other wildlife for the past 10 years. 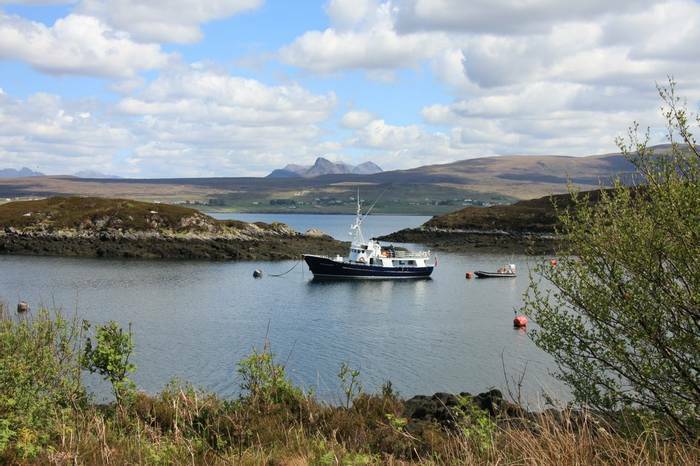 The ‘Elizabeth G’ has also been fitted with stabilisers and so is the ideal floating hotel for our journey to the islands on the ‘edge of the Atlantic’. 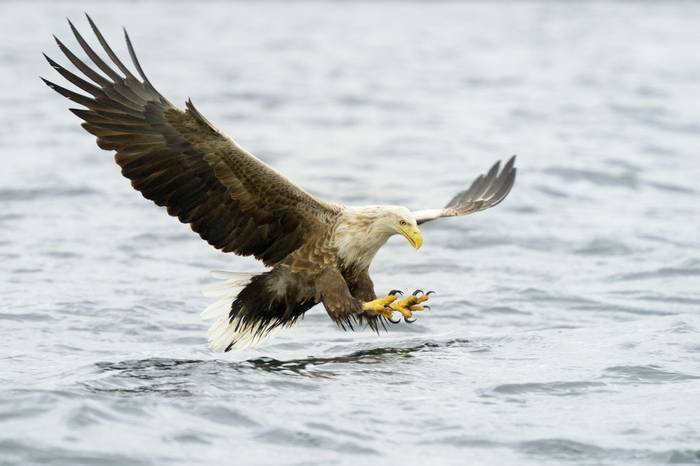 As part of our range of exclusive (full-boat) wildlife charters, this new 7-day voyage will take you from Oban on the west coast of Scotland out amongst the islands of the Inner and Outer Hebrides and then, weather permitting, on to St Kilda itself. Here we hope to enjoy the cacophony of seabirds, plus huge White-tailed Eagles soaring overhead, and a variety of exciting mammals including Otter, Grey Seal, Minke Whale and perhaps Orca — all this from the comfort of our centrally heated ship and backed by some of the most breathtaking scenery in the British Isles. Our holiday begins in the small town of Oban, beautifully positioned overlooking the Firth of Lorn. Here we will meet our fellow wildlife enthusiasts and board the ‘Elizabeth G’, our base for the next six nights. Our exact itinerary will be kept flexible to take account of the weather conditions and the advice of our captain and crew. 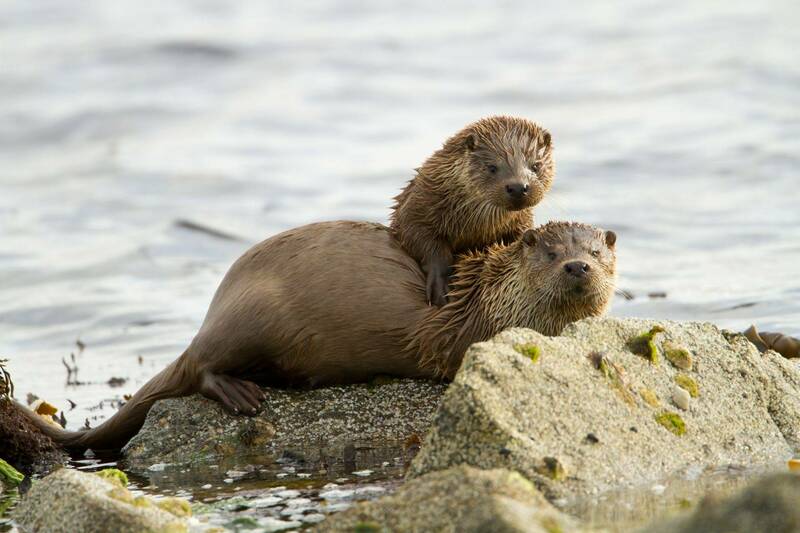 Heading west from Oban we first enter the Sound Of Mull and then explore the coastline of Mull itself, looking for Otters and White-tailed Eagles, before finding a quiet anchorage for the night. The following morning we will most likely visit the Treshnish Islands off Mull’s west coast, home to our first seabird colony of the cruise with over 2,000 pairs of Puffins, plus Common Guillemots, Razorbills and Shags, whilst beneath it Grey Seals lounge in the clear waters. 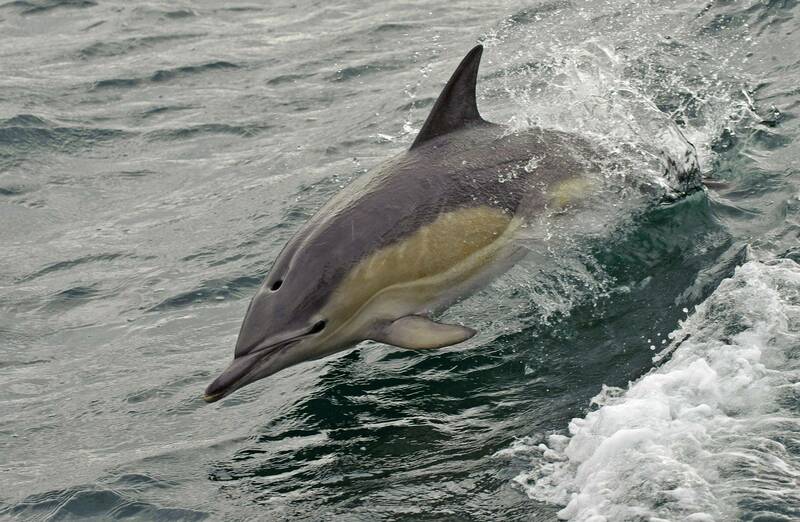 The seas around Mull are very rich and, as throughout this cruise, we will need to keep a careful eye open for such cetaceans as Minke Whale, Harbour Porpoise, Risso’s Dolphin and White-beaked Dolphin. 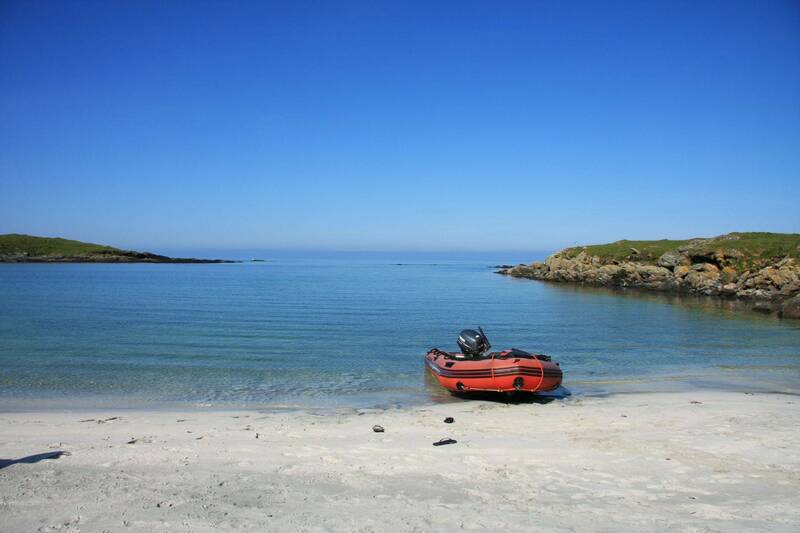 Moving on, we head north-west, past the islands of Coll and Tiree, towards the beautiful Outer Hebrides for a night anchored off the island of Eriskay. En route we will be looking out for the cetaceans mentioned above and seabirds including Manx Shearwater, Black Guillemot, Fulmar and both Arctic and Great Skuas. 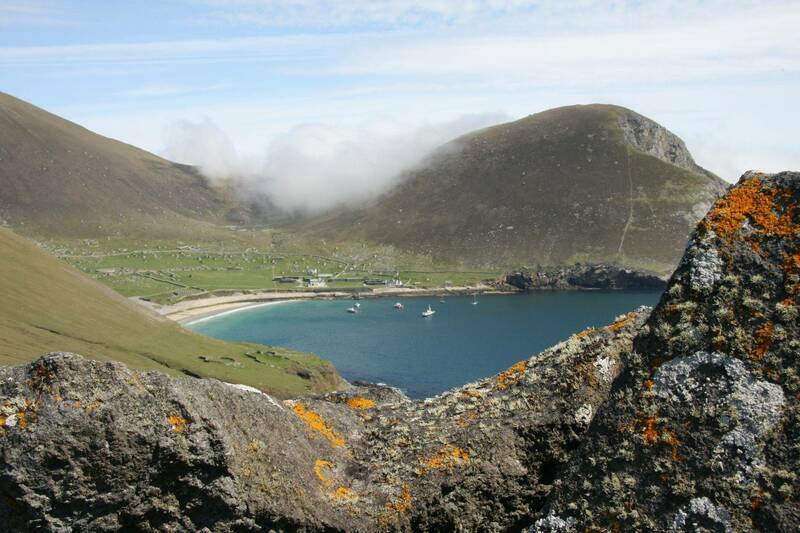 Next, we continue on our north-westerly track, towards the highlight of our cruise, St Kilda. This remote archipelago lies 64 kilometres north-west of North Uist and is made up of four main islands: Hirta (the largest, which boasts the highest sea cliffs in Britain), Dùn, Soay and Boreray. Today St Kilda is uninhabited, with the exception of a few military personnel and scientists, the last permanent inhabitants having left in 1930. 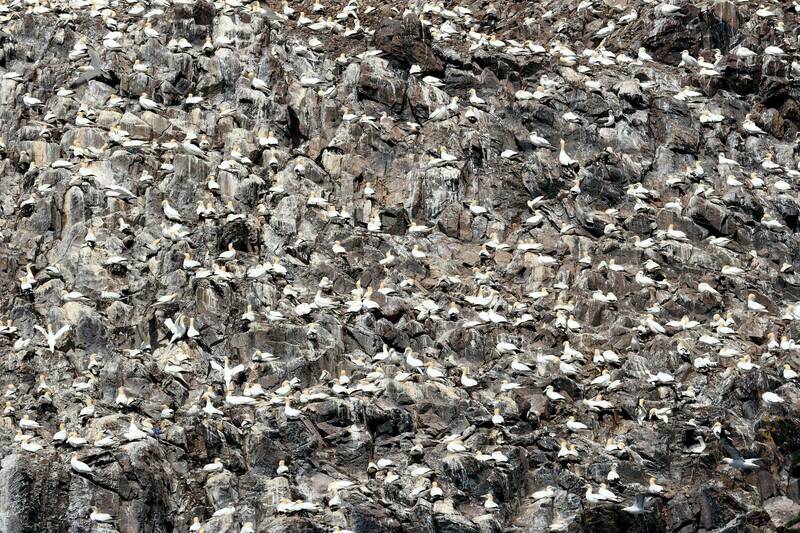 These isolated outposts are, however, home to over half a million breeding seabirds! 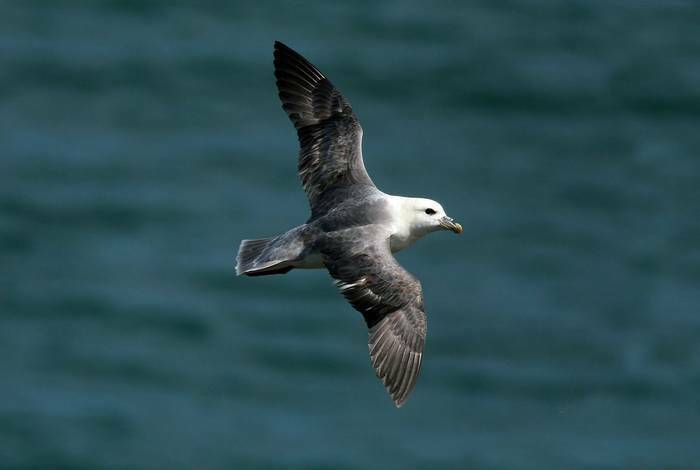 These include 60,000 pairs of Gannets (the second largest colony in the world), 150,000 pairs of Puffins (25% of the British population) and 90% of the UK’s breeding population of Leach’s Petrel — some 45,000 pairs! On a smaller scale St Kilda is also home to a unique subspecies of Wren. After a 2-night stay around St Kilda we will begin our journey back to Oban, stopping en route — if conditions allow — at the Monach Islands or the Isle of Harris. 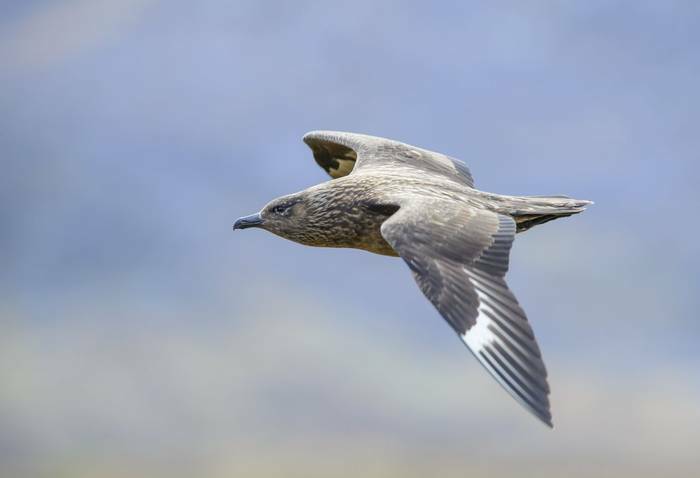 Our return crossing will give us another opportunity to look for cetaceans and pelagic birds, including migrating flocks of Long-tailed and Pomarine Skuas which will be heading north in May. Finally back in Oban, we must disembark the ‘Elizabeth G’ after lunch and, with the memories of dramatic sea cliffs and raucous seabird colonies still fresh in our minds, begin our own journeys home. Sara's infectious enthusiasm never flagged, her talks were good, her knowledge outstanding. Would love to travel with her again. There was obviously plenty of experience in the crew and leader to make this a very memorable short trip. They were all 4 good with people, doing their jobs effectively and quietly. The highlight for me was the walk on Hirta, well guided by Skipper Rob. 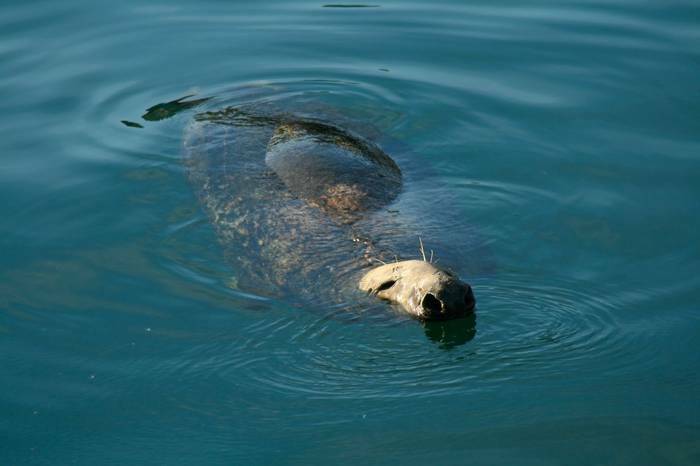 On the other hand there were the two basking sharks coming to inspect us… Our overnight anchorages were delightful. I thought that the crew of Elizabeth G was excellent. In particular, Stevie the chef did a great job. Our guide, Sara Frost was tireless and worked hard to ensure that everyone was catered for; her knowledge of cetaceans and finding them was exceptional. The trip met my expectations and we were especially fortunate to have very good weather. The food was outstanding - as a veggie I have, on other holidays, often felt my food was poor by comparison to the carnivores - not here - Steve is an excellent cook. All the crew worked tirelessly for our enjoyment. Sara was on the lookout for wildlife all the time- and her talks were informative. 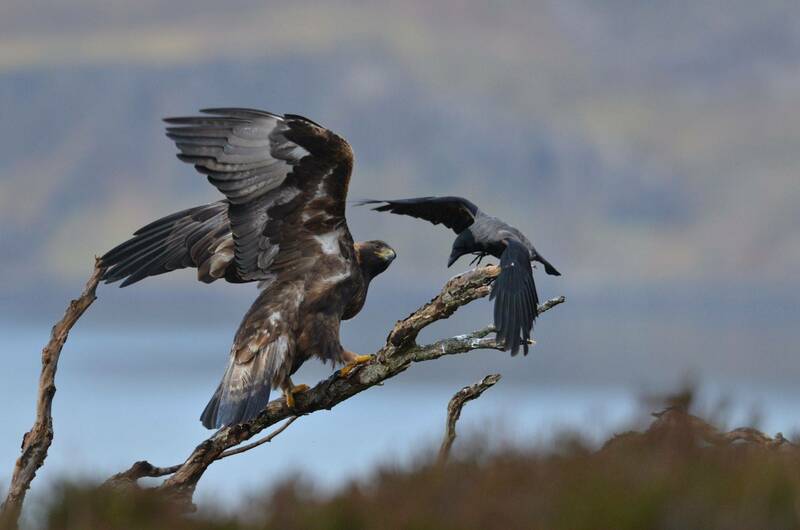 As a person with limited knowledge of birds and with only a small camera I was not made to feel intimidated as can sometimes happen. 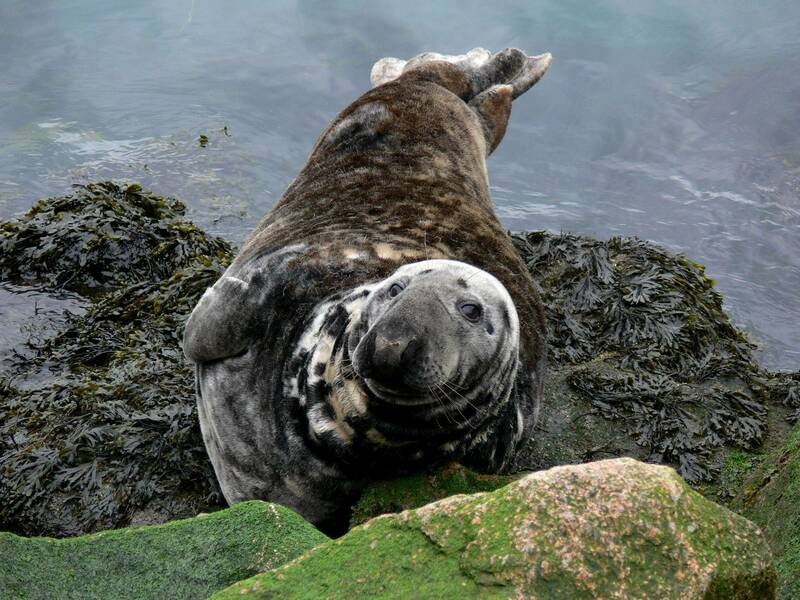 For me the main event was getting to St Kilda - so I was well satisfied! The highlight was getting to St Kilda. We were blessed with the amazing weather. The group all got on and the crew were super. Sara was wonderful. To keep her enthusiasm going in a small boat for a week was something special. Her knowledge was excellent and her spotting skills awesome. She made the trip.